The Chiyoda Group is actively seeking solutions to global issues in order to help create a better society. This is not just a matter of social contributions through business. We will also continue working closely with local communities to contribute to the sustainable development of society. Taking ‘CSR promotion by all members together’ as our motto, and with collaboration and coexistence with local communities as our objective, we will continue our corporate existence as a contributor to the sustainable development of society. 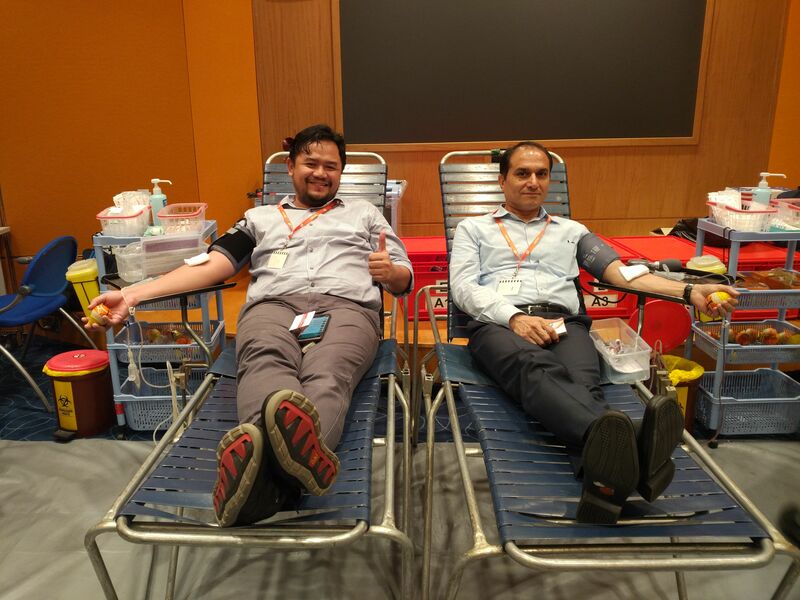 By having our employees participate in these activities, we are also heightening their motivation to contribute to society and developing human capital that will be capable of contributing not just to business performance but to society as a whole. Students received by company 3 times and outreach lecturers dispatched 2 times as career development support for students. 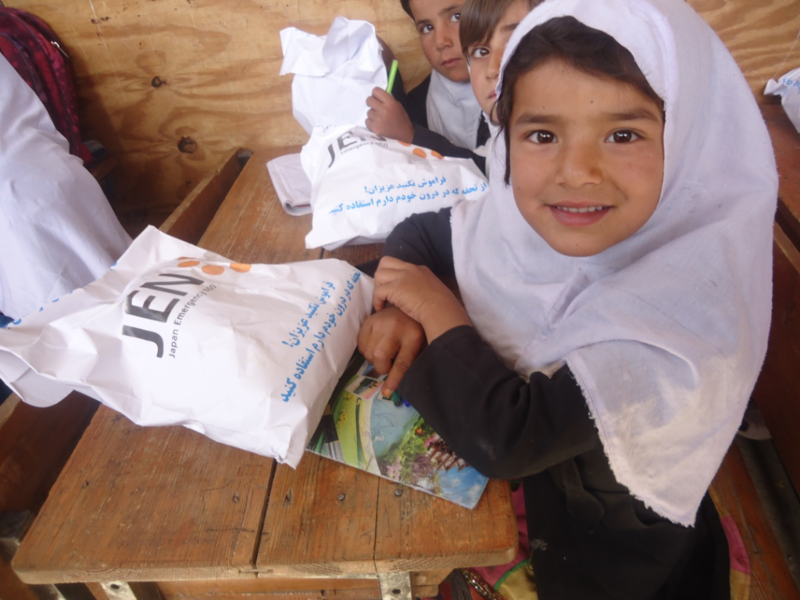 We donated school supplies to local primary schools. Sale of used books and DVDs donated by employees yielded ¥12,577 that was put to use for school construction and other purposes in developing countries. Kamaishi City and Otsuchi Town, Iwate Prefecture, were visited 6 times and a total of 54 people dispatched for relief activities. 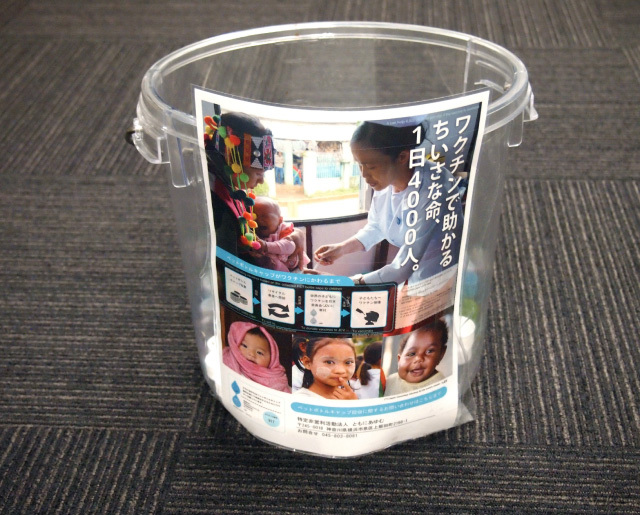 In-house sales of products from earthquake-affected areas are held every month. Donations for hurricane victim relief sent to U.S. state of Texas. In-house sales of products made by people with special needs in Yokohama are held monthly at CGS and every other month at the Koyasu office. 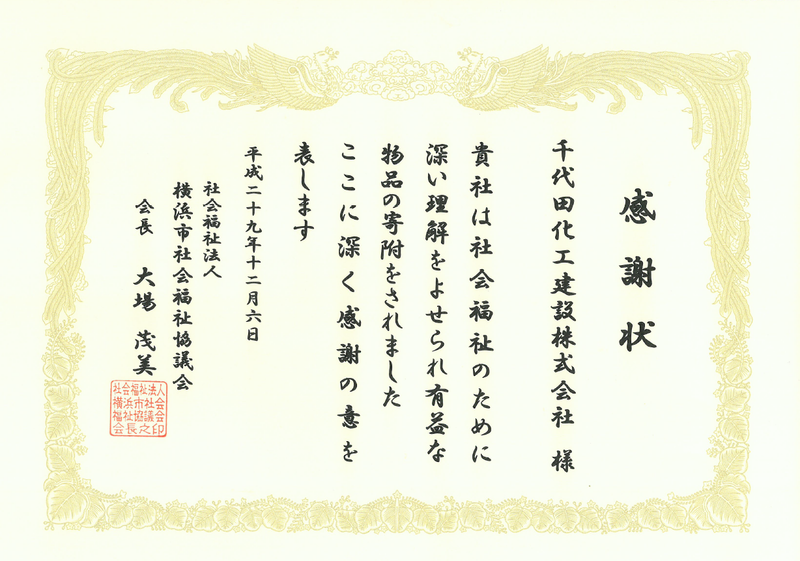 Chiyoda has been supporting Japan Philharmonic Orchestra of Beethoven’s Ninth Symphony since 2011, and every year we give invitations with 25 pairs of tickets to people with visual impairments. In cooperation with community clean-up activities, a total of 157 personnel participated in the Minatomirai and Koyasu districts. In cooperation with the City Environment and Waste Management Ofce, 99 trees were planted. 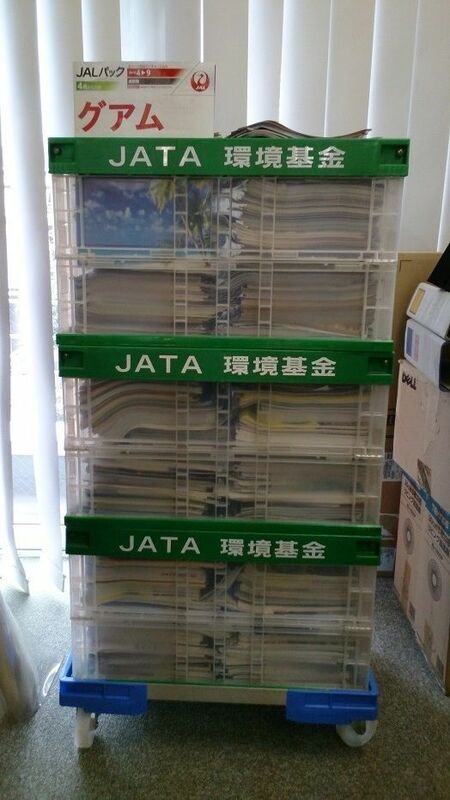 To the JATA*3 Environment Fund Donated 12 cartons of unused pamphlets and the proceeds were used for protection and preservation of natural and cultural heritage sites. 2: An initiative to spread the “Green Wave” across the Earth by tree planting and so on carried out on the International Day for Biological Diversity established by the United Nations. 3: In 2001, the Japan Association of Travel Agents (JATA) has set up the JATA Environmental Fund for supporting sustainable tourism and preserving cultural and natural sites. 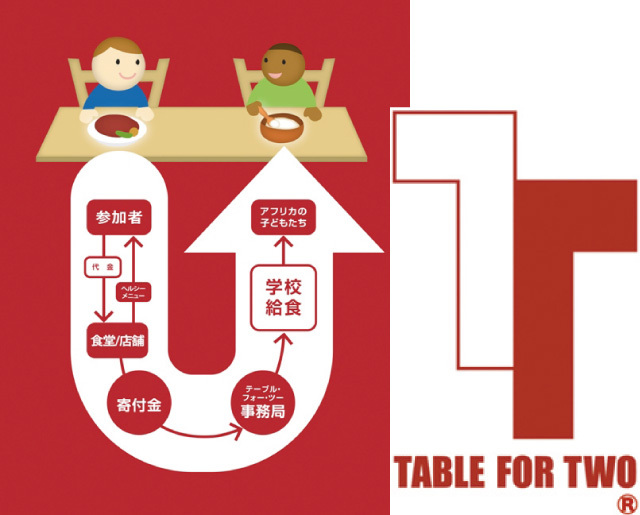 4: The TFT menu provided at employee dining halls includes a 20-yen donation, and each 20 yen can provide one school meal in a developing country. 5: Caps for PET bottles are collected at the office and the proceeds (approximately 860 caps provides a polio vaccine for one person) are sent to developing countries. CPW：　Chiyoda & Public Works Co., Ltd.